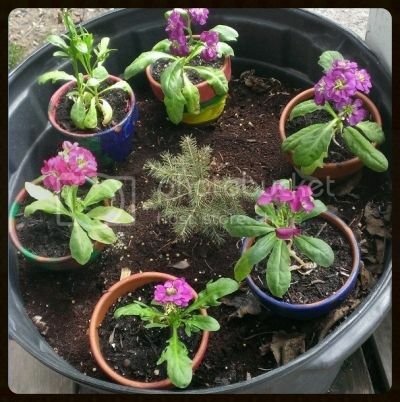 I gather up my gardening supplies such as plants, soil, a small shovel, a rake, Scott's Florida Select Mulch and a rake and get to work; sustainable gardening is made easier with Scotts. If you are in Florida, Scott's has a great local option for you! 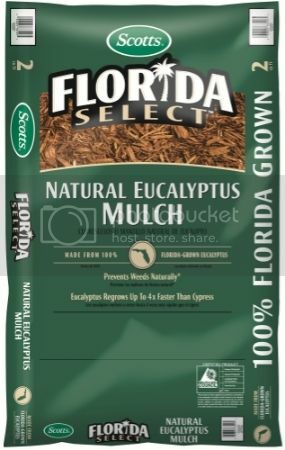 Florida Select Mulch is made from 100% Florida-grown Eucalyptus. Eucalyptus Mulch is a sustainable Cypress alternative, grown in Florida, for Florida! 3. EFFECTIVE: Prevents weeds naturally** while helping to conserve soil moisture and moderate soil temperature. 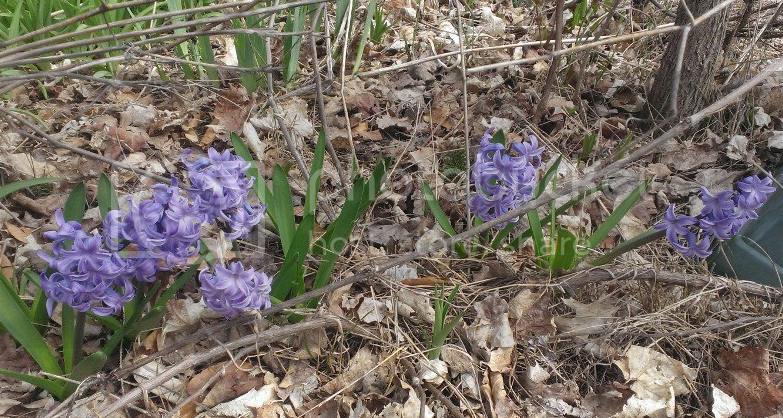 My flower beds are definitely in need of some mulch this year (and a bit of work). 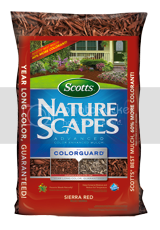 Scotts® Nature Scapes® mulch comes in 3 different colors: Classic Black, Sierra Red, and Deep Forest Brown and they’re natural forest products - no waste wood and come in a variety of textures. Scotts Mulch helps to maintain moisture, prevent weeds, and create a groomed landscape all year long. I personally love the Sierra Red color!